God isn’t just old. He is before time. More than that, God exists out of time. He isn’t a new idea. God has always been. Too often I’m like one of these Athenians. All I want is new – new stuff, new news, new relationships, new ideas, new structure. I want different. I want change. I want an update. God isn’t new. He simply is. Which means I don’t need new. I need to absorb, enjoy and be content with the current, the old…the Ancient. What are you spending your time seeking? Are you seeking after the Ancient? Are you seeking after new? I’ve found what is Ancient satisfies – truly fills me full. New things, people and ideas come and go. They are soon no longer new. Today, I put away the new. 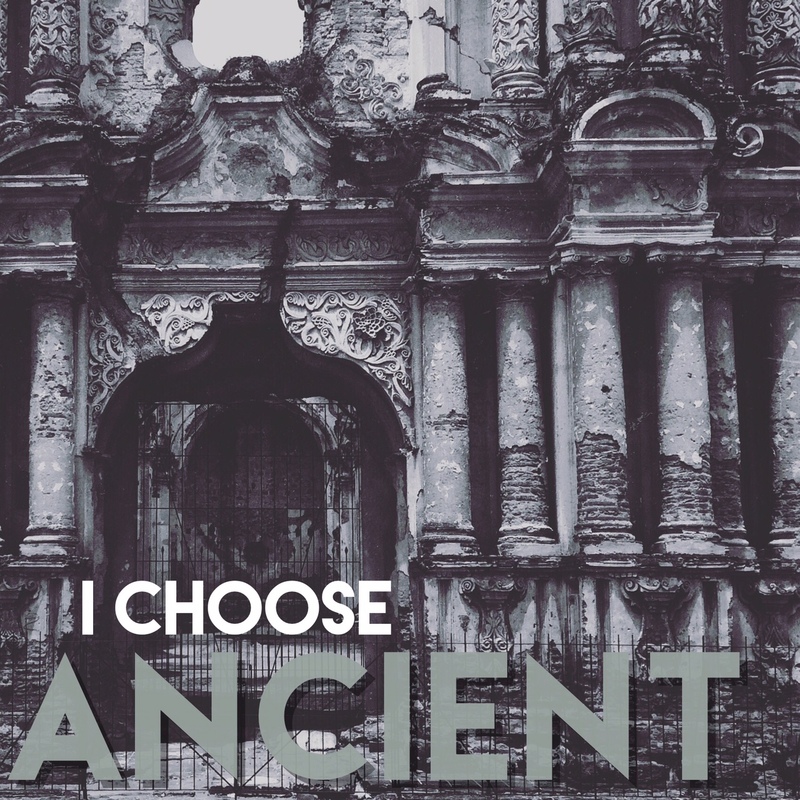 I choose the Ancient.